Once in a blue moon, adidas would come out with a really sick colorway of one of their shoes. This time around, it's the collaboration between Roger Skateboarding Team. 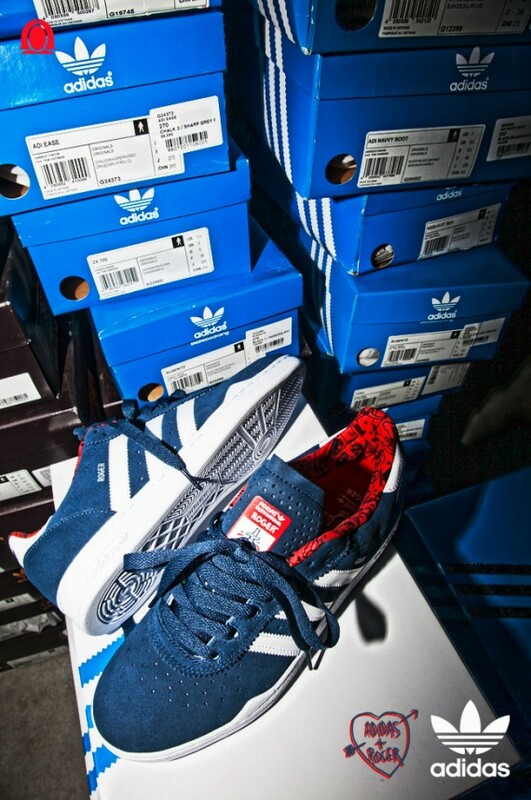 This just shows how serious adidas is in competing for that market share in the skateboarding industry. Look for these to hit your local Skate stores soon.